This charming house is on a quiet street in Glendale. Located private feeling drive way that feels homey-rural country. 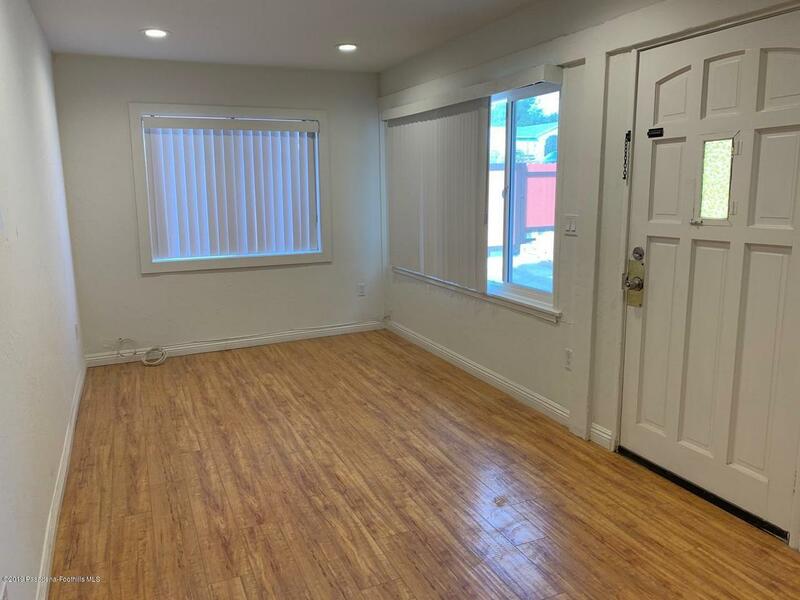 This beautiful wood floor through out remodeled features 2 bedrooms and 1 bathroom. 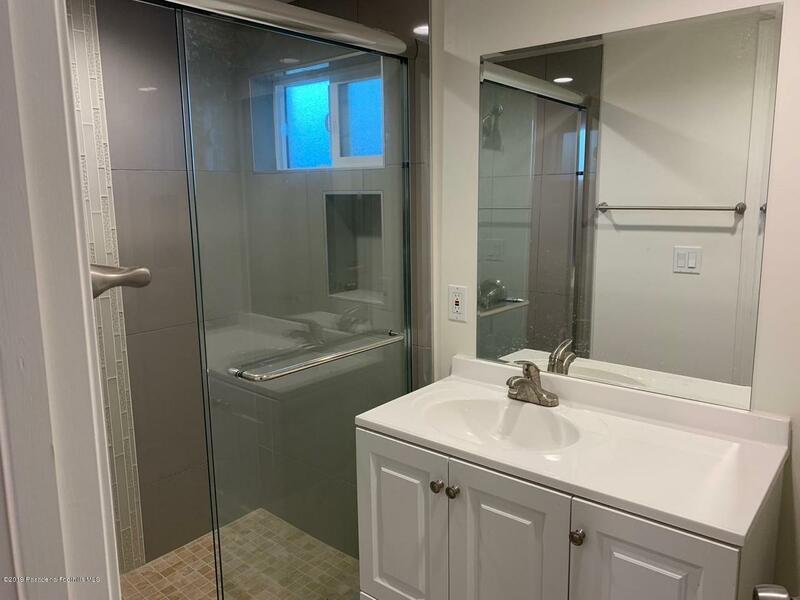 Brand new kitchen and bathroom. 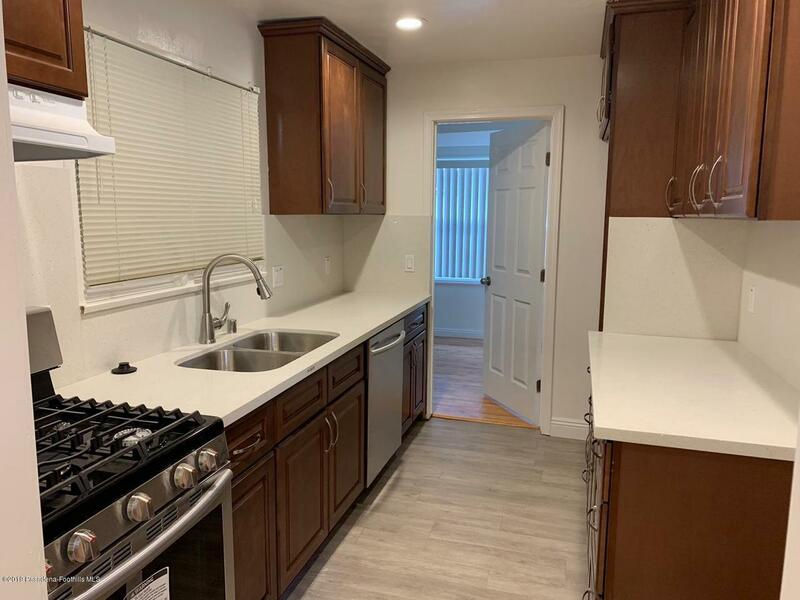 Great location, it is an ideal location to DTLA with easy freeway access, shopping, parks and entertainment. Located in prime Blue Ribbon School District. Won't last long!! 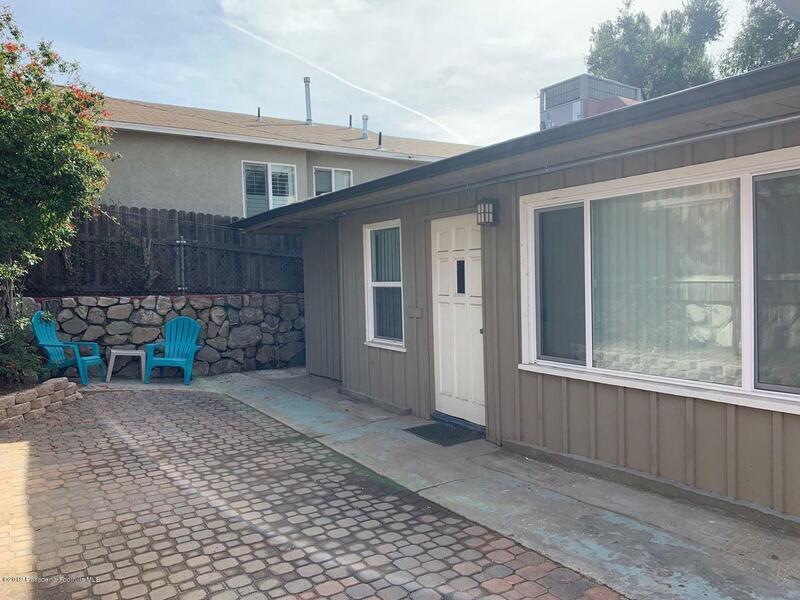 Listing provided courtesy of Sunny Kim DRE#01170762 of Sk Realtors.